On today’s episode of All in the Industry, host Shari Bayer is joined by Drew Nieporent, one of America’s most respected and celebrated restaurateurs. 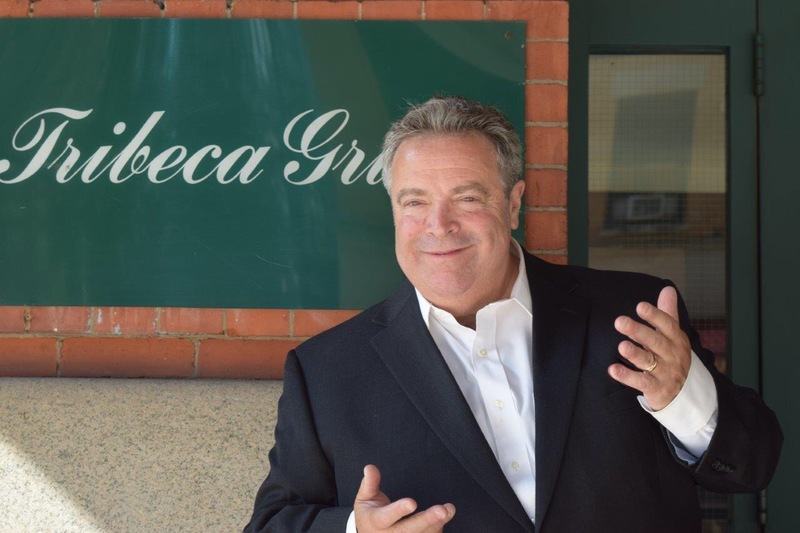 Drew is the founder and inspiration behind the Myriad Restaurant Group, which includes Tribeca Grill, Nobu New York City, Nobu Fifty Seven, Nobu London, Nobu Next Door, Bâtard, Porsche Grille at Citi Field, and Crush Wine & Spirits. Over the last 30 years, Myriad has opened and operated over 39 restaurants around the world. Drew’s restaurants have earned numerous accolades, from his first restaurant, the groundbreaking Montrachet (1985), which earned three stars from The New York Times and kept that rating for 21 years, and to Bâtard, which also earned three stars from The New York Times, as well as New York Magazine, plus, a Michelin star, and James Beard award for “Best New Restaurant” in 2015. Tribeca Grill (1990), with partner Robert De Niro and an all-star roster of investors including Bill Murray, Sean Penn, and Mikhail Baryshnikov, opened to national acclaim and continues to be one of New York’s landmark restaurants. In 1994, again with partner Robert De Niro and sushi master Nobu Matsuhisa, Drew launched Nobu New York City to worldwide acclaim. Today’s show also features a PR tip, Speed Round game, Industry News, and Shari’s Solo Dining experience at NYC’s classic French bistro Raoul’s located in Soho. Listen at Heritage Radio, iTunes, Stitcher or Spotify. Follow us @allindustry.